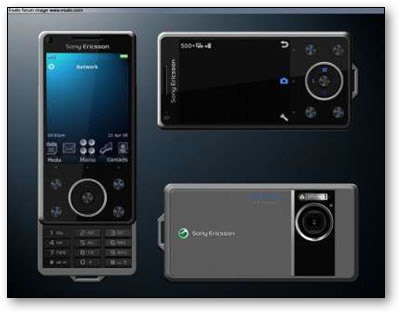 Sony Ericsson is launching another cameraphone, but this one with a whopping 8MP camera. As it is a cellphone with both productivity and media features, it is really a plus that such a high resolution digital camera is added to the mix. First and foremost is the wonderful 8MP camera that comes with the Sony Ericsson C905. Receiving the high resolution means we can truly leave our daily digital camera at home while out on the town, down at the beach, or at a family outing. 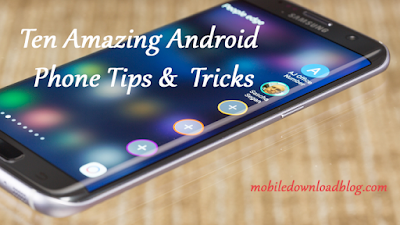 In addition, it comes with some great features that could be beneficial for any photographer, from beginner to advanced. For example, it come with an image stabilizer, auto focus and face detection of up to three faces. Moreover, the C905 consists of 16X digital zoom, a large sized mirror to take pictures of your beautiful face, and an advanced flash lamp. Now no cameraphone would be complete without the ability for great quality video recording, and the Sony Ericsson C905 provides that for its users as well. With the 2.4″ screen, it is easy to take a look at your video subjects and make the video worthwhile. Furthermore, a second flash grants the ability to record well at night, and the Wifi capability makes transferring of videos as well as photos an easy task. The Sony C905 Cellphone also arrives with GPS built in. Besides the obvious use of this GPS for directions to your favorite locations, it allows for Social Tagging of your photos and always knowing where they were taken. If you happened to leave on a long trip and taken numerous photos, you would not need to remember the exact spots, for the Sony Ericsson C905 feature will remember for you. Additional features we could not really be without once we are used to them are the Wifi connectivity, media player for our music, large capacity for storage of music, photos, and videos (up to 32 GB with external card), FM Radio, and a strong battery (up to 9 hours talk time and 380 hours standby). Last but not least is the comfortable and beautiful design of the C905 cellphone. As can be seen in this pictures from Phones4u, it is a great looking Sony Ericsson that keeps up with the adjacent cellphones out right now. It does claim it is a bit heavier that we would like, but then again…it is better than taking an additional digital camera with us. 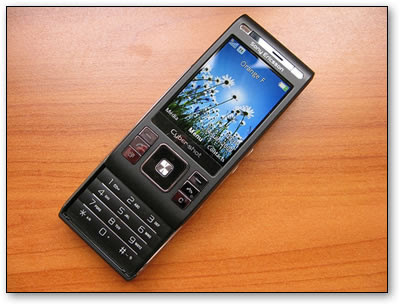 The Sony Ericsson C905 8MP cellphone is to be available in the UK in October of 2008.